Have you heard of Acorn Building Contracts? If not, get in touch with us today as we are the best building contractors Winchester has seen. Whatever you envision, we can create. 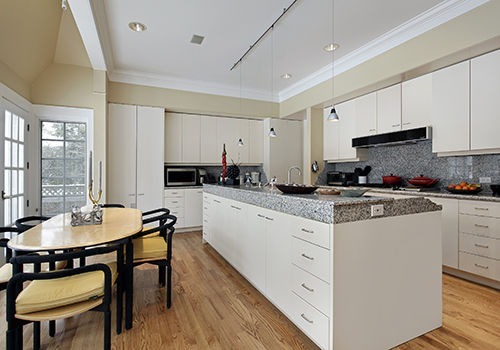 Our team possess a wealth of skills and expertise to make your development a dream come true. If you have been putting off your planned construction project, now is the time to act. Whether you are looking to improve or extend your property, our building contractors in Winchester have the solution for you. 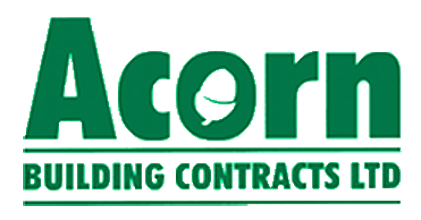 At Acorn Building Contracts, our team specialise in providing first-class building services that will take the stress out of developing your home or business. To get the ball rolling, the process couldn’t be simpler. Give our Winchester building contractors a call and let us know exactly what it is you are looking for. We offer a highly competitive design service guaranteed to help you get the most out of your project. Alternatively, if you have an idea that you would like to make a reality, we can help with this too. All designs will be completed and submitted for your approval before any work can commence. We will also supply itemised quotations so you can be sure of no unforeseen costs. Once you are happy to proceed, we will arrange a time to begin and can fit any work in and around your schedule so as to minimise disruption. When you hire the finest building contractors Winchester has experienced, you will have assurances from us that the utmost respect will be shown to you and your property. So whether you are looking to renovate the indoors or outdoors or both, our building contractors in Winchester can be of assistance. Whatever deadline or budget you set, our team will aim to meet. All work will be carried out in full compliance with health and safety, and our goal is to leave your property neat and tidy upon completion. Plus, with office refurbishments, partitionings’, and more available, our range of commercial services are simply unbeatable. 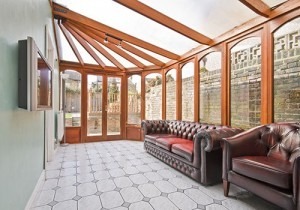 It’s a conundrum faced by many; you need more space but lack the funds, time, or inclination to seek out a new property. With competition for homes as stiff as it has ever been, our building services provide you with the perfect alternative. From maximising your available space and creating entirely new rooms to increasing the market value of your home, our Winchester building contractors can do so much. Has your property seen better days? Not a problem, we will call upon our diverse talents to restore your home to its original splendour. With so many benefits to consider, you’ll be able to take pride in your home or commercial property once more. Why choose our building contractors Winchester? Are you looking for a company who come Check-A-Trade approved? If so, look no further than Acorn Building Contracts. With more than 25 years’ of experience to his name, Darren Cunliffe is a man on a mission to provide the people of Winchester with professional building contractors. As a company, we have worked hard to establish a stellar reputation for delivering quality at affordable prices. Our customers choose our building contractors in Winchester as we can provide assurances that no other company can. As members of the National Federation of Builders, our highly skilled and fully trained team are dedicated to going that extra mile. We are backed by public liability insurance and consider it a matter of pride that our services are listed under the ‘Buy with Confidence’ scheme. For the most reputable building contractors Winchester has to offer, contact us today on 023 8024 3336.